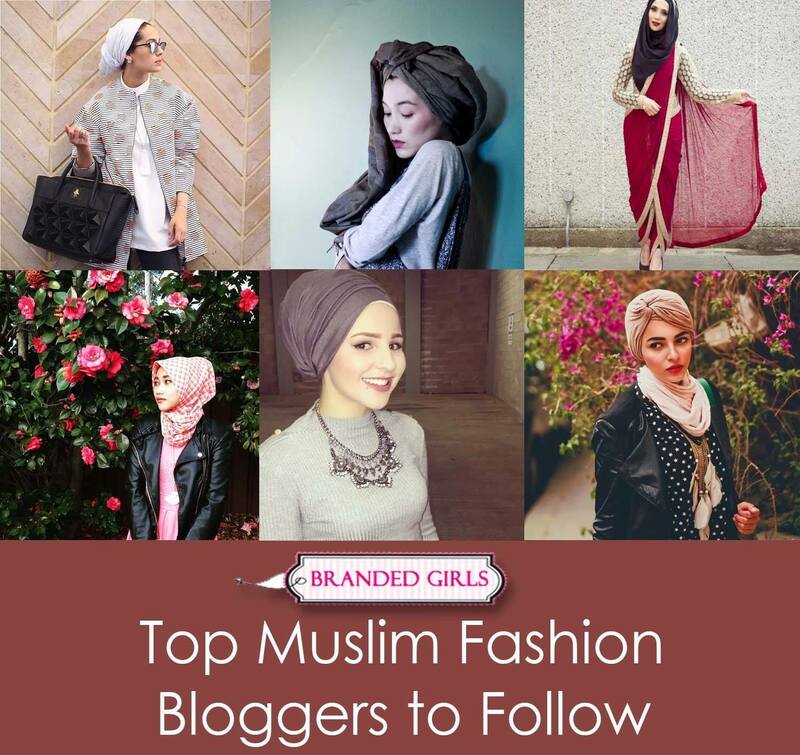 Muslim Fashion Bloggers. 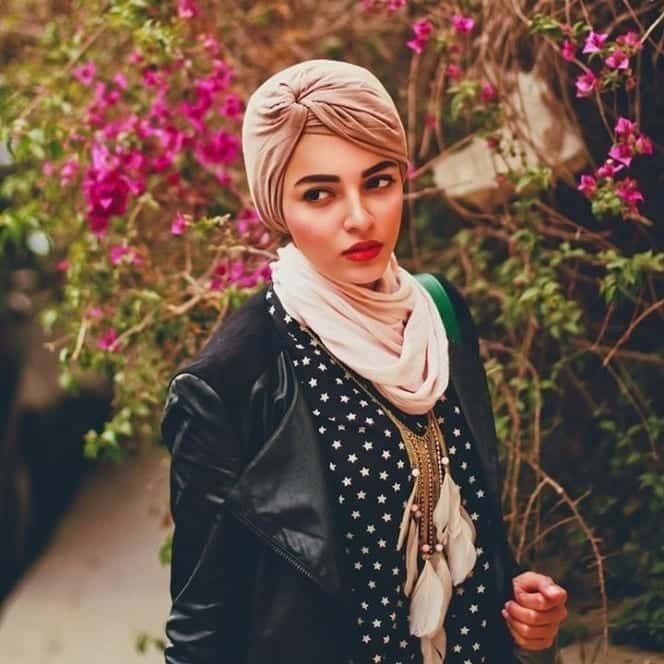 With the rate of the Muslim fashion globalizing rapidly, it is important to not only get the most out of Muslim fashion trends but also gain exposure from those who respect and appreciate the class and nobility of Muslim fashion. 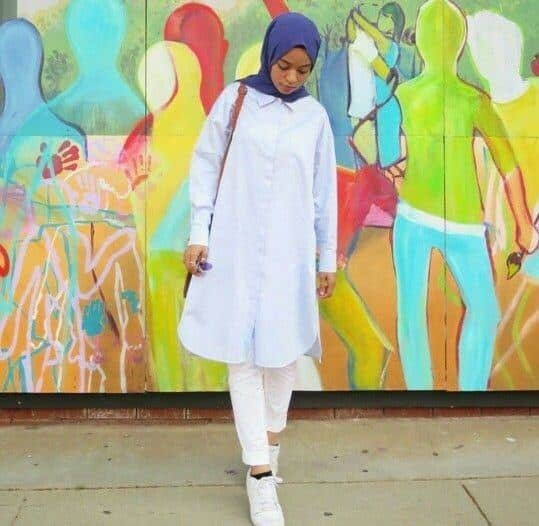 It’s not only the Muslim fashion designers and their brands who are taking Islamic fashion to the peak but also those capable bloggers who are undeniably just as much as great promoters of the Muslim Fashion. Have a look at these exceptional persons. 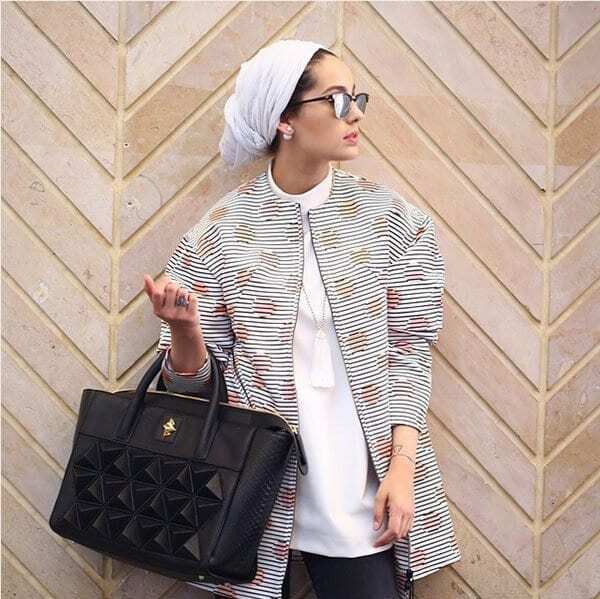 Torkia is not only the entrepreneur of hijab trends but she also provides fashion counseling to Muslim women on her Youtube channel. 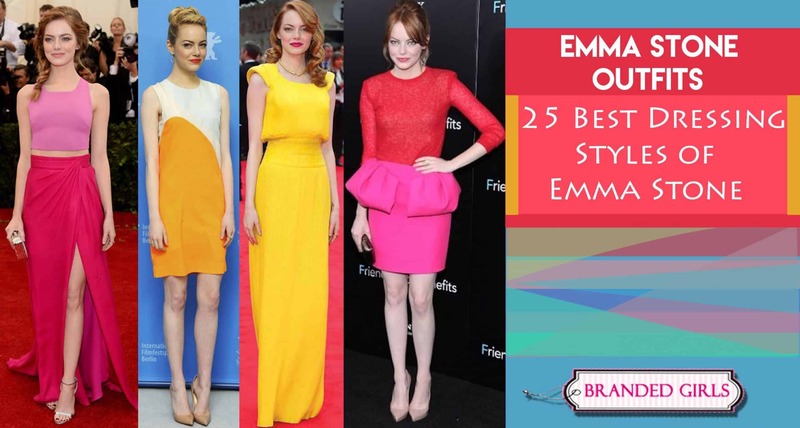 She is also the initiator of her very own amazing fashion collection. 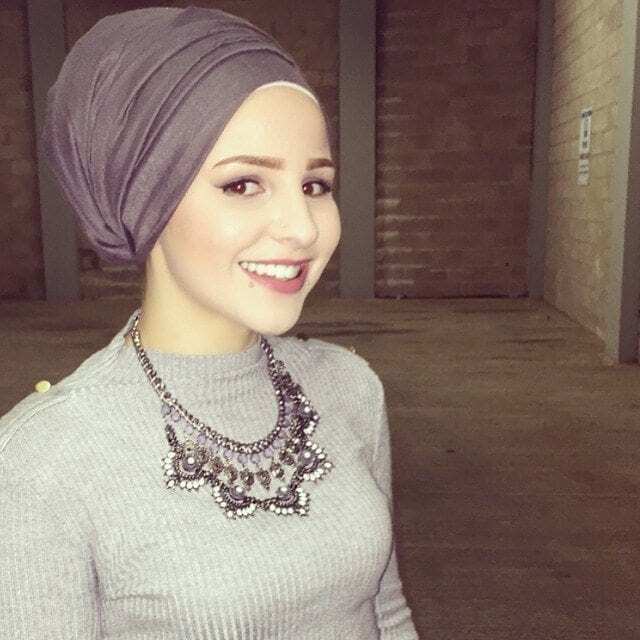 The inspirational blog with the name of Muslim Girl describes her page as the “lifestyle blog for all the Muslim women in the world who just want spend their lives peacefully and beautifully”. She has her Youtube channel where she makes videos on lifestyle and beauty twice a week. She also runs a store “Pearl Daisy” where she sells hooded hijabs and this was her very own invention. Technically it is basically a clothes’ site, but the blog behind it is filled immensely cool tips on style and beauty that benefits all those who visit and not just consumers. 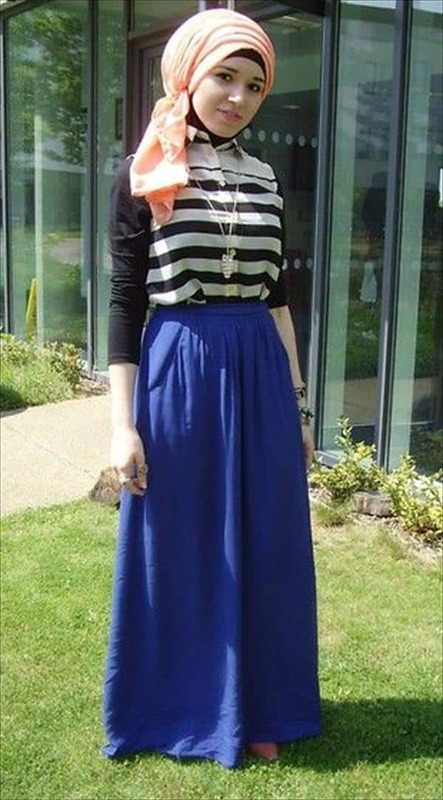 Her blog was a top notch hit in the UK for her unique ideas about Muslim fashion. 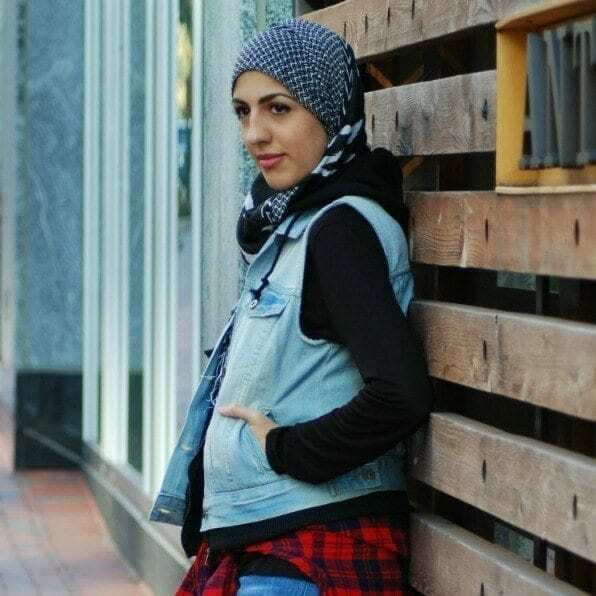 She now also runs her very own fashion label by the name MAYSAA. 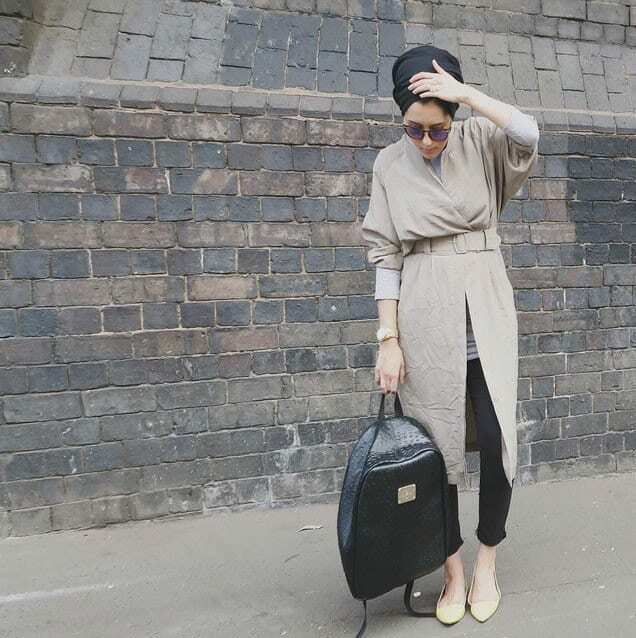 Her blog is surely one place to get the most of the coolest and creative tips about Muslim Fashion. 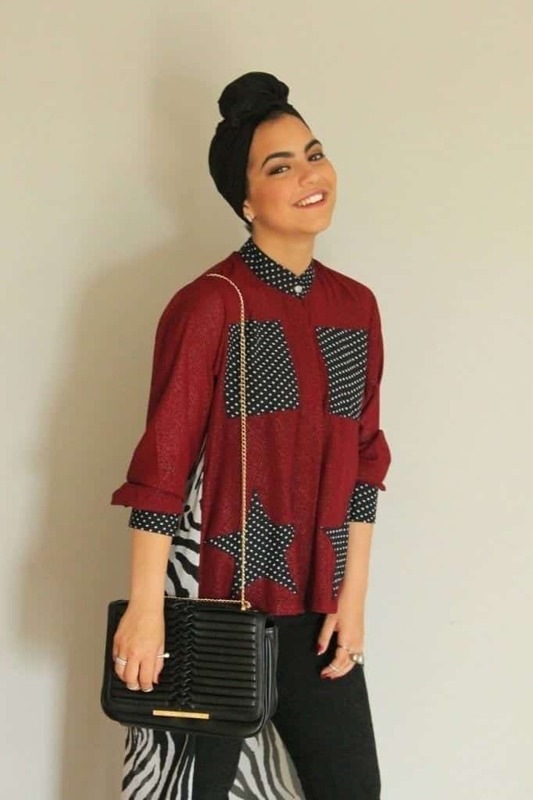 She also runs her Youtube channel, where fashion trends and customs becomes easier to follow than ever before. Owner and operator of the blog www.devotedlyyours.com and one of those unique designers and bloggers in the world who have brought a distinct angle to Muslim fashion not known before. Foad is one those artistic individuals who have got naturals for creativity and fashion. And it is evident from her blog; www.saharfoad.tumblr.com. Two creative fashion bloggers – Safiyah and Lina initiated their aspiring blog which has thousands of followers due to the trending tutorials, tips and posts they provide their audience with. One of the coolest fashion bloggers you would have come across. 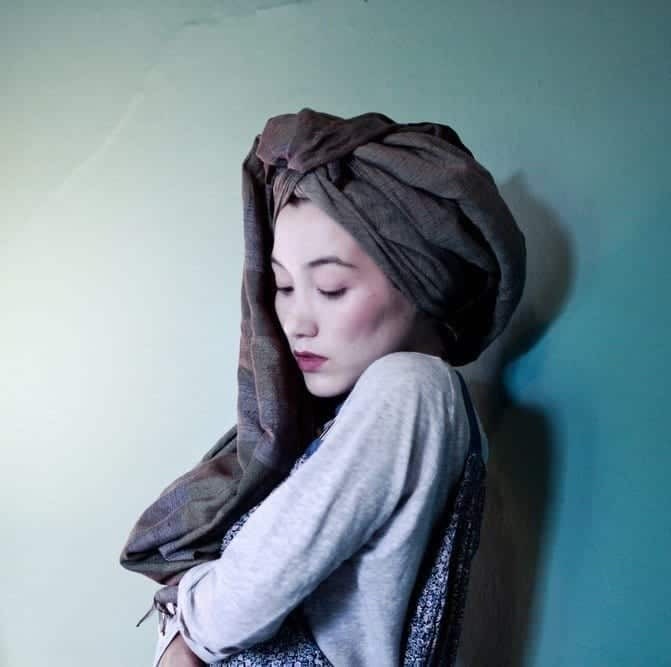 She is an expert in shedding spotlight over turban-tying skills with utmost style and that makes her unique among her counterparts. www.the-hybrids.com – is her fashion blog. 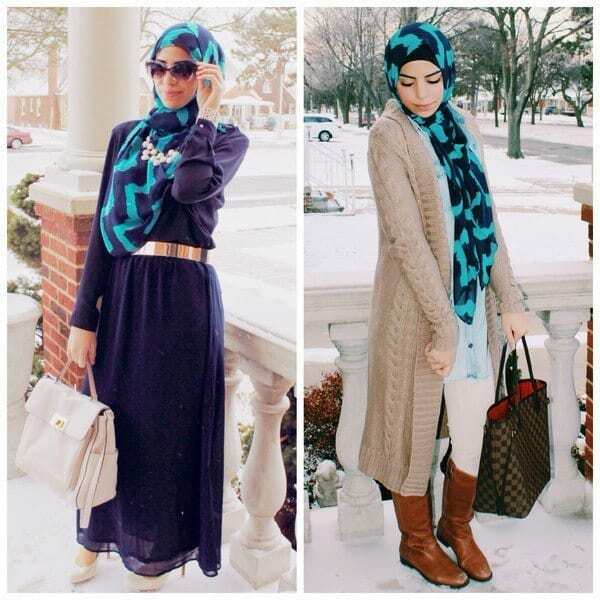 Zulfiye Tufa’s blog – The Hijab Stylist stays alive and enthusiastic because every day it is gleaming with some lifting inspiration about Muslim fashion for Muslim women. 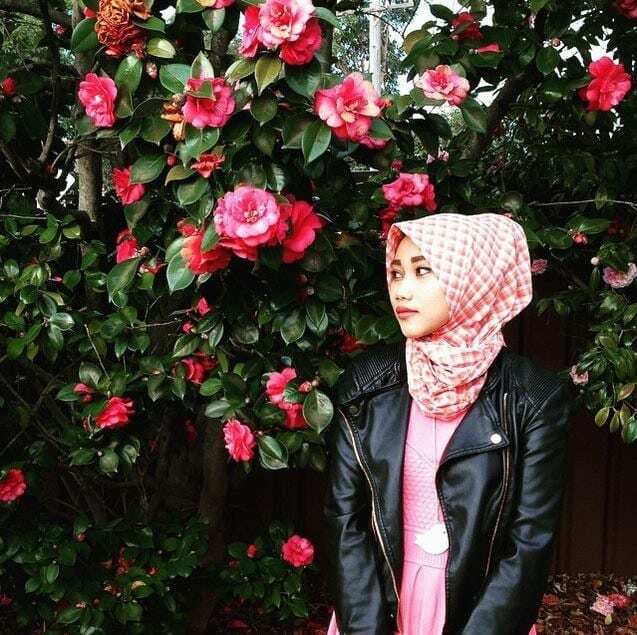 Howat is behind the legendary titled blog “The Girl Beneath the Headscarf” and she believes in the fact that fashion is something that’s decent, comforting and liberating.